We are what we eat, as the old saying goes, and as researchers delve deeper into chronic inflammatory conditions, the impact of our diet is hard to ignore. Dry Eye Syndrome is the most common chronic inflammatory condition of the eye, affecting an estimated 20-30 million Americans. The name “dry eye” is a bit of medical misnomer – we know now that the underlying mechanism is an inflammatory disruption of the ocular surface and tear film, causing symptoms ranging from dryness, watering, redness, fluctuating vision, burning, foreign body sensation, and chronic pain and discomfort. 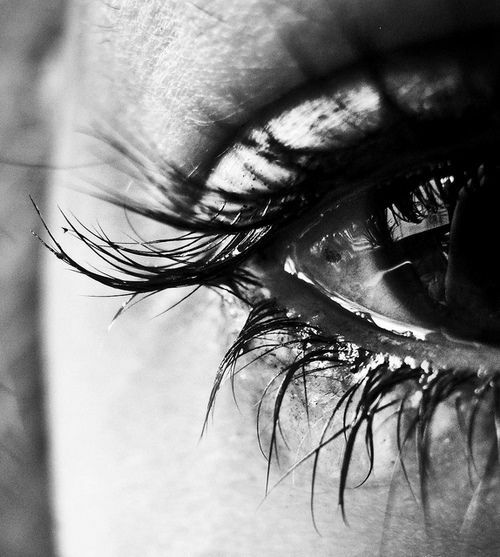 There are over 80 inflammatory molecules that have been identified in the human tear film, including cytokines, growth factors, interleukin, and macrophages. These inflammatory mediators are there naturally to protect and heal the eye from infection and injury, but external factors that increase or promote those normal inflammatory molecules can tip the scale for the body to begin chronically attacking itself. For many, simply using over the counter artificial tear drops provides no more than temporary relief of their symptoms; treating the underlying inflammation that’s causing discomfort is the true path to relief. And that’s where we circle back to diet. Research has shown Americans have an exceedingly pro-inflammatory diet, increasing our risk for chronic conditions like dry eye as well as cardiovascular disease, diabetes, and chronic inflammatory conditions. If you’re a dry eye sufferer, what dietary choices can help you find relief? The most compelling dry eye research on nutrition focuses on omega fatty acids. They are essential dietary nutrients, but as humans we have to get all of our omega fatty acids from our diet – we are unable to synthesize our own. Omega fatty acids have a primary function in lipid (fat) metabolism, but also have anti-inflammatory actions such as lowering the blood stream concentration of inflammatory mediators like C-Reactive protein, interleukin, and tumor necrosis factor. Predominantly it’s the omega 3 fatty acids that we associate with having this anti-inflammatory action; these nutrients are found in fish, eggs, and flaxseed oil. But there is also an important omega-6 fatty acids that also works to combat inflammation, This omega-6, GLA (gamma linolenic acid), is largely absent from our diet, and not found in oils from fish or flaxseed. GLA is obtainable only from a few sources such as borage seed oil, evening primrose oil,and black currant seed oil. Unfortunately the American diet is loaded up with another omega-6 called arachidonic acid (AA) – a potent pro-inflammatory that’s abundant in meat and dairy. Arachidonic acid is so central to inflammation, that its metabolism is the target of nearly all NSAIDS, from aspirin and ibuprofen to Celebrex (celecoxib). It’s commonly assumed that all omega-6s are unhealthy– and many have heard that a better ratio of omega-3 to -6, can help reduce inflammation. However, it’s important to remember that this only applies to the inflammatory dietary omega-6 that's so common in our diet in meat and dairy products. Anti-inflammatory omega-6 like GLA is mostly lacking in our diet. Why not just take Omega 3 fatty acids alone? Most supplements on the market for dry eye focus on fish-oil derived Omega 3 fatty acids like ‎Eicosapentaenoic acid (EHA) and ‎Docosahexaenoic acid (DHA). There’s abundant research supporting the anti-inflammatory effects of omega 3 fatty acids, so why is the addition of GLA beneficial for dry eye? Gamma-linoleic acid (GLA) specifically gives rise to prostaglandin E1 a potent anti-inflammatory which also stimulates tear production (Pholpramool, 1979, 1983). Prostaglandin E1 inhibits several types of tumor necrosis factor, interleukins, and leukotrienes in the tear film. When GLA and EPA are combined in the proper balance, they work in conjunction to promote anti-inflammatory prostaglandins E1 and E3 and inhibit pro-inflammatory prostaglandin E2. The result is an increase in tear production, and a reduction in surface inflammation. Let’s be honest, when is the last time you topped off your lunch of Siberian pine nuts and salmon with a black currant seed oil dressing? So changing to a perfect diet is ideal yes, but perhaps not easy enough to be feasible for the average American. Reducing your dietary pro-inflammatory intake is an excellent starting place, but you’ll also likely need to supplement with anti-inflammatory sources of omega 3 and 6 fatty acids. The HydroEye Study was published in 2013 by Dr. John Sheppard and Dr. Stephen Pflugfelder. Thirty eight post-menopausal patients with moderate to severe keratoconjuncitivis sicca (dry eye) were started on a supplement of omega 6 gamma-linolenic acid and omega 3 polyunsaturated fatty acids or placebo for 6 months. They were evaluated for dry eye improvement with standard diagnostic tests including Ocular Surface Disease Index (OSDI), Schirmer test, tear breakup time, conjunctival fluorescein and lissamine green staining, as well as the expression of inflammatory cellular indicators dendritic cell CD11c integrin and HLA-DR (a key dry eye indicator) in conjunctival compression cytology. At 12-24 weeks, the supplement group had clinically significant improvement in symptoms (as measured by OSDI scores) versus placebo, significantly lower HLA-DR intensity and CD11c expression , and smoother corneas, as measured with topography (SAI Index). There’s abundant research supporting the combination of omega 6 gamma-linoleic acid (GLA) and omega 3 fatty acids in the improvement of both the signs and symptoms of dry eye. A 2003 study followed patients for 45 days taking supplements versus placebo, and the supplement group had improved symptoms, corneal and conjunctival staining, and ocular surface inflammation mediator expression. A 2008 study of contact lens wearers with dry eye given evening primrose oil (an omega 6 fatty acid) for 6 months versus placebo (olive oil in this case) showed improved symptoms of dry eye, tear meniscus height, and improved contact lens comfort. But what about Meibomian Gland Dysfunction? 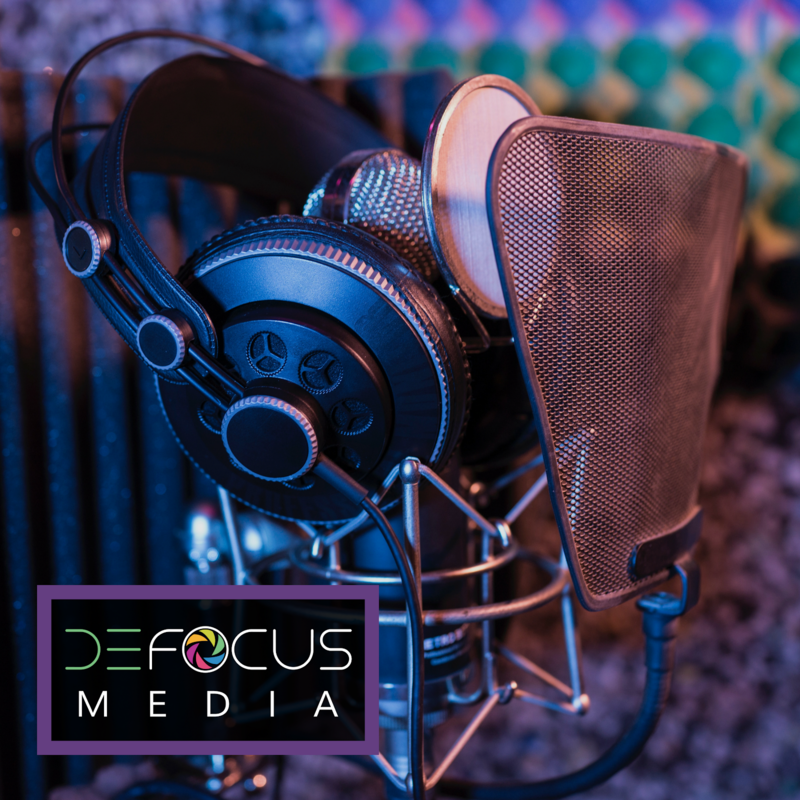 Meibomian gland dysfunction is the most common underlying component of dry eye, with an estimated 86% of dry eye sufferers having Meibomian gland dysfunction. Studies show omega supplementation improves this underlying cause of dry eye as well. A 2007 study showed improvement in meibomian gland function with oral omega-6 supplementation of linoleic acid and gamma-linoleic acid over 180 days. A group of 57 men and women with previously diagnosed Meibomian gland dysfunction were separated randomly into 3 groups: Group A received tablets containing linoleic acid (28.5 mg) and gamma-linolenic acid (15 mg) once daily, Group B performed eyelid hygiene once daily, and Group C received both treatments. All groups had improvement in signs and symptoms of Meibomian gland dysfunction, but Group C that combined lid hygiene and supplements had the biggest statistically significant improvement in lid inflammation, including lid margin edema, Meibomian gland turbidity, and corneal staining. Managing dry eye is complicated, and turning the lens on managing your diet is a logical source contributor, but doesn’t make change any easier. Nutritional supplements have shown to make significant impact on the signs and the symptoms of dry eye as early as within 60 days of routine use. 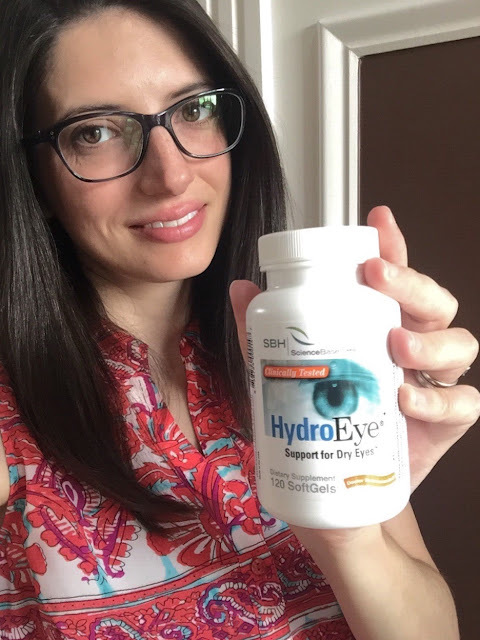 At my practice, we recommend HydroEye supplements because its’ formula combines both GLA with Omega-3s from fish oil for a maximized anti-inflammatory effect. 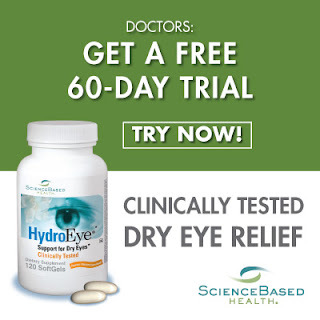 If you are suffering from dry eye, there’s really no risk in trying this supplement – ScienceBased Health offers a 60 day money back guarantee. The supplement also combines vitamins Cs and B6, plus magnesium to promote fatty acid metabolism (and help convert GLA to important prostaglandin E1), and vitamin A to for tear film mucin support. What you can’t do if you suffer from dry eye is ignore your symptoms in hopes that they will improve on their own. Dry eye, like all chronic inflammatory diseases, only worsens and becomes harder to treat as inflammation lingers unchecked for longer periods of time. Unlike over the counter eye drops that can’t change the inflammatory chemistry of the ocular surface and tear film at the root of your discomfort and visual symptoms, dietary supplements and changes to your daily food choices can help reduce your inflammation from the inside out. The eyes are a part of the body, and dry eye is just an expression on inflammation going on elsewhere. Approach it from the source for the best chance of relief! If you are an optometrist interested in trying out HydroEye for yourself and your patients, head here to get your free 60 day sample! Tags: Dry Eye, HydroEye, meibomian gland dysfunction supplements, omega 3 omega 6 dry eye, optometry, optometry blog, science of dry eye supplements, why does fish oil help dry eye?